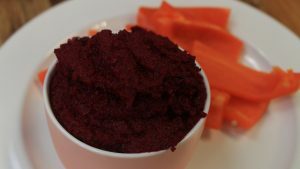 Personalized MealsWe believe that if people understand the importance of nutritious foods and the direct connection it has on one’s overall health than everyone can live healthier lives. 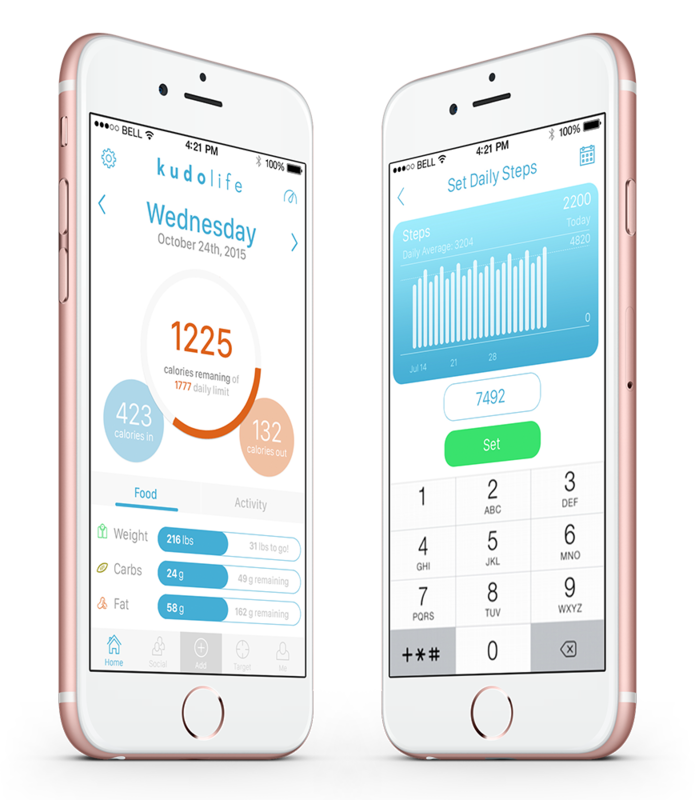 Kudolife automatically tracks your steps, running and cycling. Get in shape, lose weight without any additional equipment. Kudolife doesn’t just track your calories. 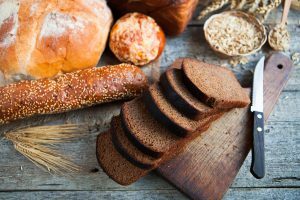 It looks at your proteins, fats, and carbohydrates to help ensure that you are fueling your body instead of eating empty calories. Feel energized and empowered to create the life you want by following a personalized meal plan made by one of our Kudo Masters. Our meal plans are created to effectively improve your health, energy, and vitality. 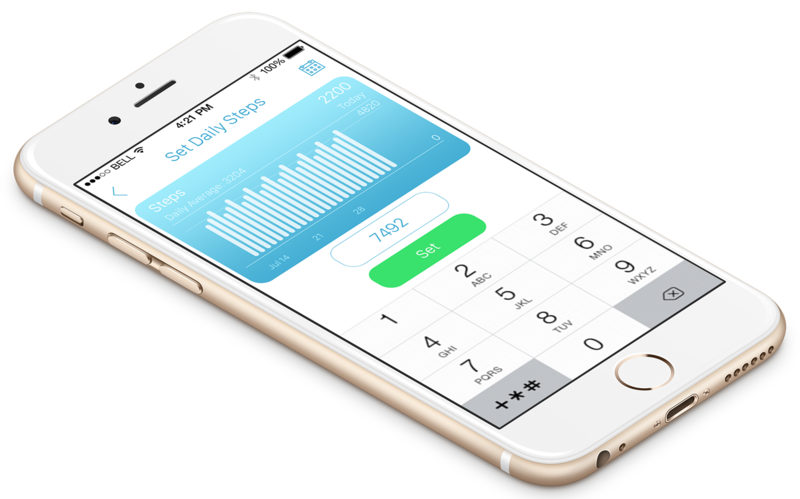 Get in shape and lose weight today by turning your iPhone into a personal trainer without having to pay big bucks for an expert. Forget the diet. We will help you develop healthier habits so that you can achieve weight loss that lasts. Put your diet on auto-pilot. 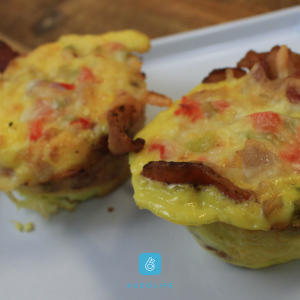 Kudolife gets to know you and recommends a meal plan created by one of our Kudo Masters. Our suggested meal plans are tailored to meet your lifestyle goals and will help you achieve your optimal health. 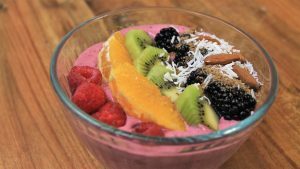 We work with our community of Kudo Masters to bring you recipes that promote a healthy lifestyle. Our Kudo masters build meal plans that are perfectly balanced to give you the health you require. Never get bored again. Our meal plans cover a wide range of categories from vegan, paleo, vegetarian, to gut health. We are constantly working with our Kudo Masters to bring you new meal plans that are best suited to your taste buds and preferences. Read the latest blog posts from health and fitness experts. 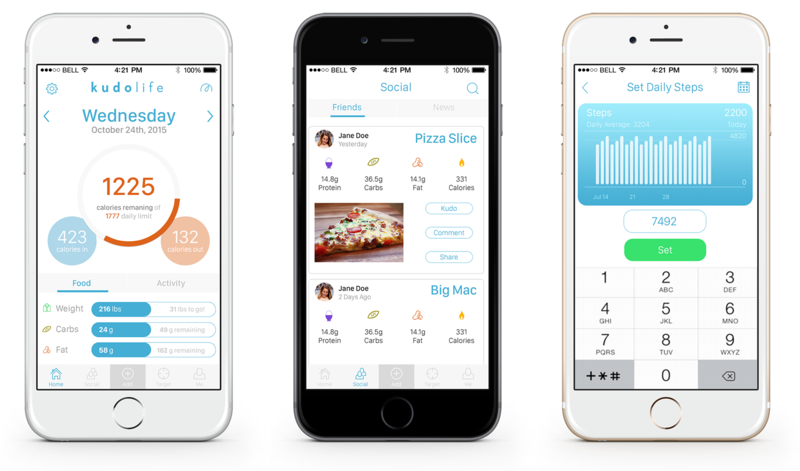 Kudolife works with the health and food community to bring users personalized meal plans. 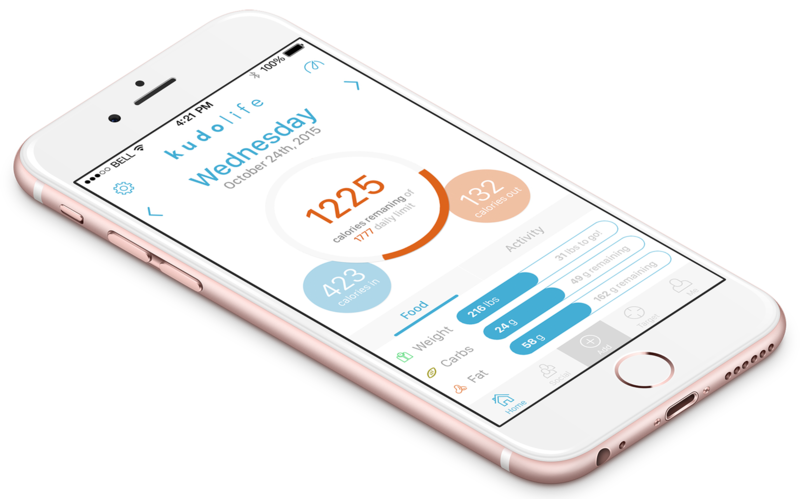 Kudolife tracks the user’s macronutrients and fitness to guide users holistically towards a healthier lifestyle. If people start eating the right foods, their body will start losing weight, gain more energy and eventually stop craving the wrong foods. We are not an anti-diet, but when we see hundreds of millions of people spend hundreds of billions of dollars on solutions that don’t last, we feel that you deserve better, and that starts with the right nutrition. At Kudolife we are taking health back to its core with nutrition. Be Active. Get Motivated. Stay Balanced. Health should be easy. Yet our society has complicated things with new weight loss techniques and fad diets. At Kudolife we are un-complicating your health and taking the guess work out of dieting by focusing on the real solution, personalized nutrition. Coming soon you can track your progress with our built-in web interface. Kudolife provides you with more data and information to make those incremental changes to help you live better, and stay healthy. Set daily goals for walking, running and cycling. 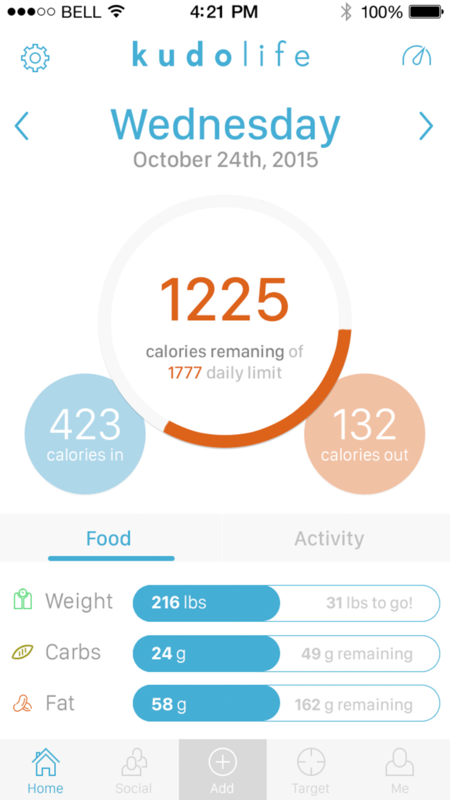 Stay up-to-date with Kudolife with iOS Health app data to present you information to make the better choice.